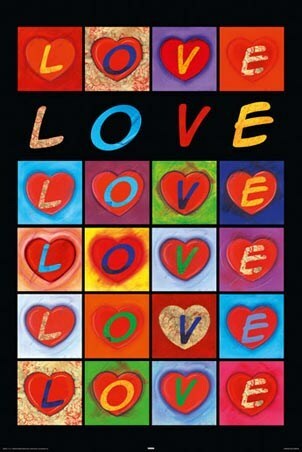 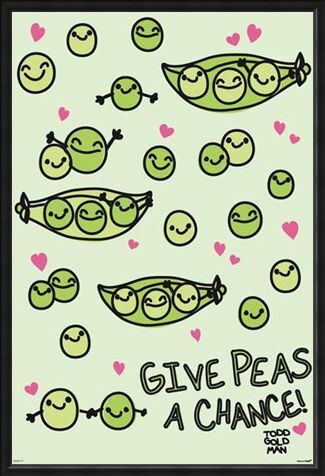 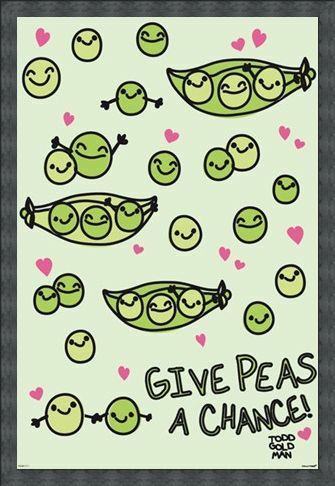 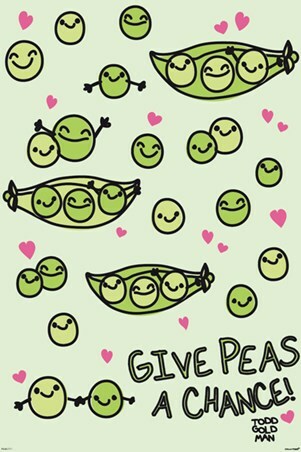 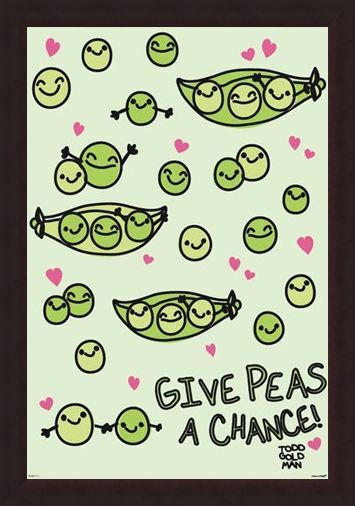 Humour Poster: This poster features drawings of lots of peas with a happy disposition, surrounded by love hearts with the title "give peas a chance", a play on words from the popular saying "give peace a chance". 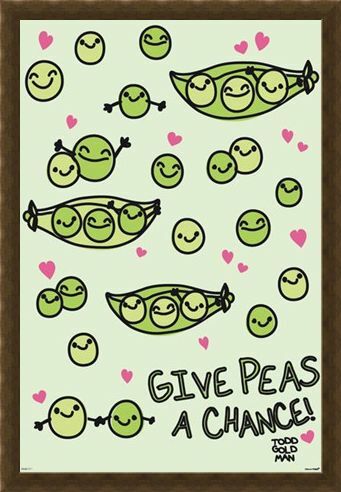 This pun incorporates elements of humour into this poster, which alongside the cute illustrations make it a truly uplifting piece of art work. 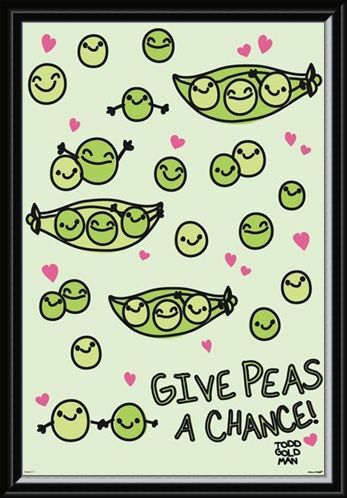 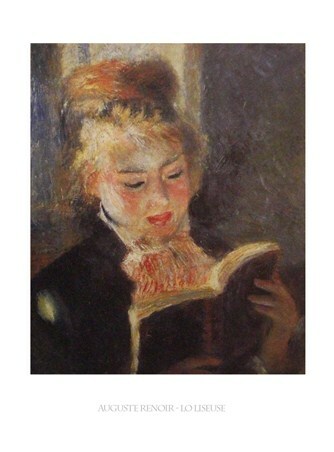 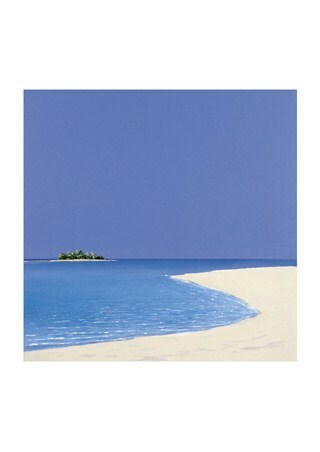 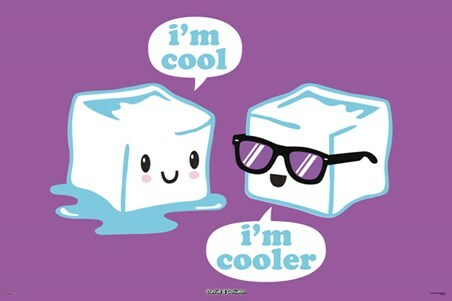 If you love this artwork and find yourself connected to it like two peas in a pod, then this is for you. High quality, framed Give Peas A Chance, David & Goliath poster with a bespoke frame by our custom framing service.